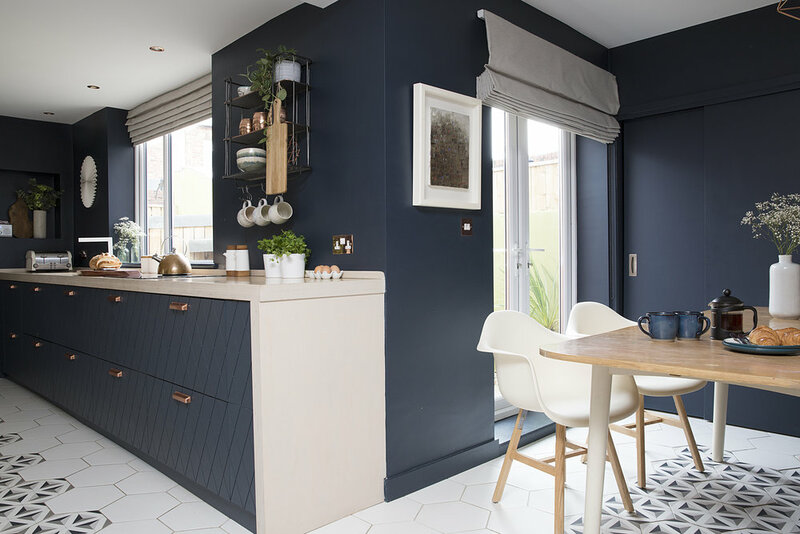 When a Galley Kitchen is turned into something as special as this it is no longer a small functional space at the rear of a terrace, it becomes a destination in itself! Reconfigured, this space is now both beautiful and function - the holy grail of design! The carpet of tiles runs front to back through the house elongating the spaces, hints of copper add some industrial ‘bling’ and who can deny the beauty of those bespoke doors mirroring the pattern on the tiles. 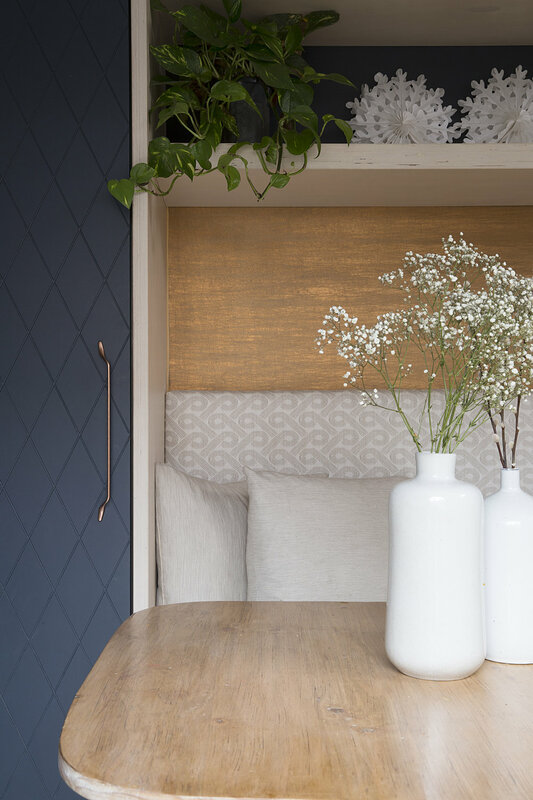 This space shows perfectly that you don’t have to have an enormous budget to get a designer look, officially our very best ‘Ikea Hack’ to date! 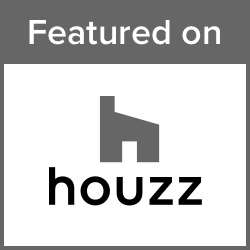 As seen in House Beautiful Magazine, Mad About The House blog and as a Houzz featured piece.